TiteWeld™ Steel Bar Grating is ideal for very tight spacing requirements and maximum “roll-a-bility” requirements. TiteWeld™ bar grating satisfies ADA comfort requirements for wheel chairs and walking pedestrians. TiteWeld™ steel bar grating is Direct Metals' answer to applications requiring bearing bars placed close together. The 7/16" on center bearing bar spacing is safe for high heel traffic. TiteWeld™ bar grating satisfies both AASHTO loading strength and ADA comfort requirements for wheel chairs and walking pedestrians. 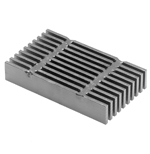 Steel grating and floor grating are excellent end applications for TiteWeld™ bar grating. 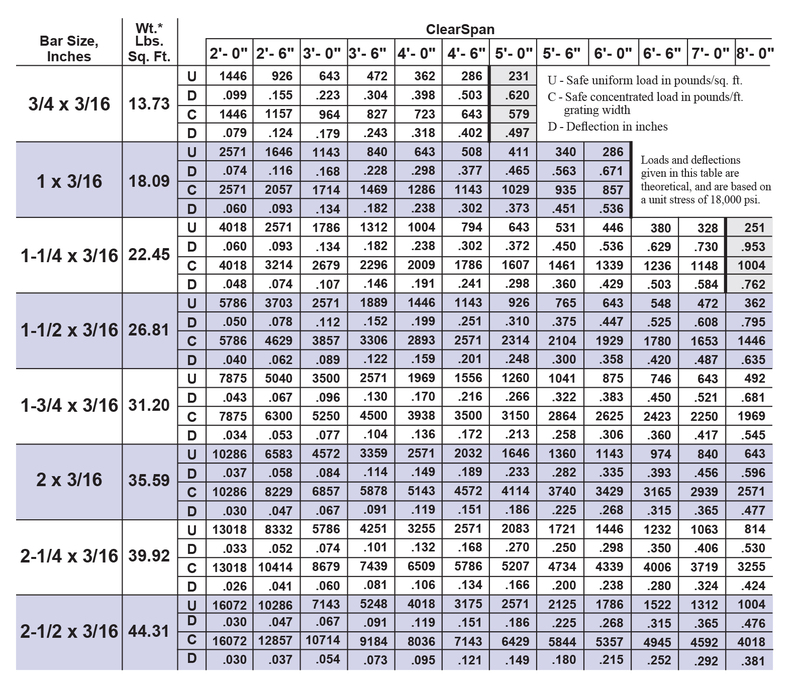 Since we have one of the largest inventories in the nation, our TiteWeld™ bar grating is in stock and ready to be shipped with bar sizes 3/16" thick by 3/4", 1", 1-1/4", 1-1/2", 1-3/4" and 2" tall.